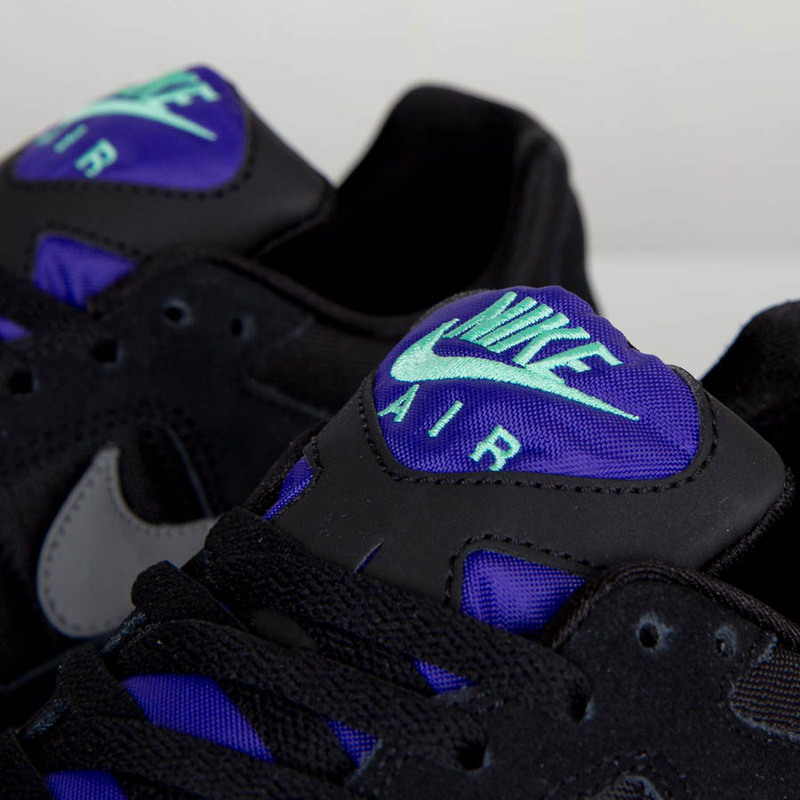 An all new look for the Air Pegasus '92 with hits of Electric Purple and Green Glow. 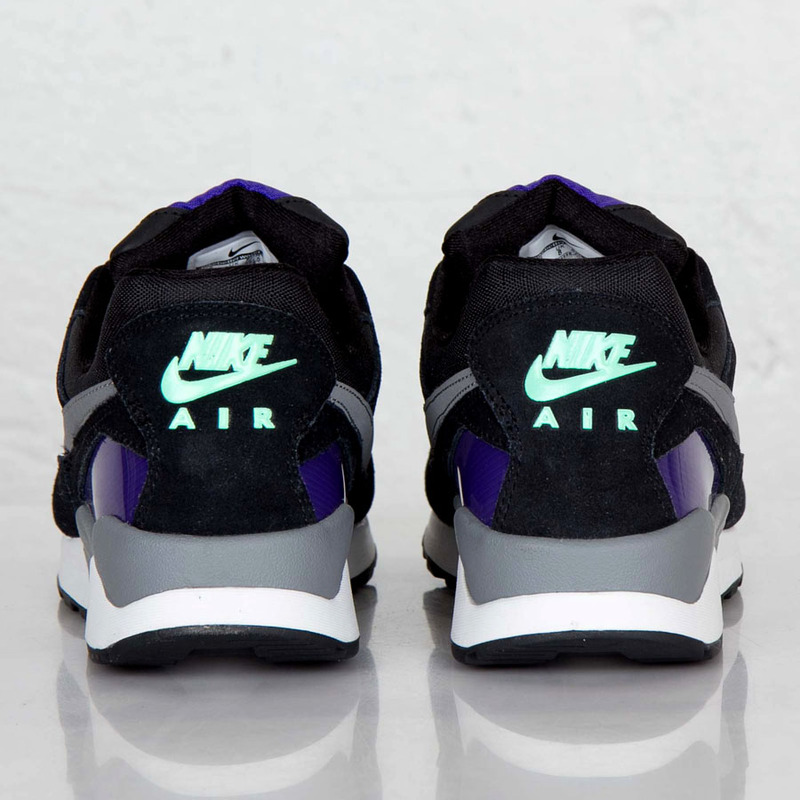 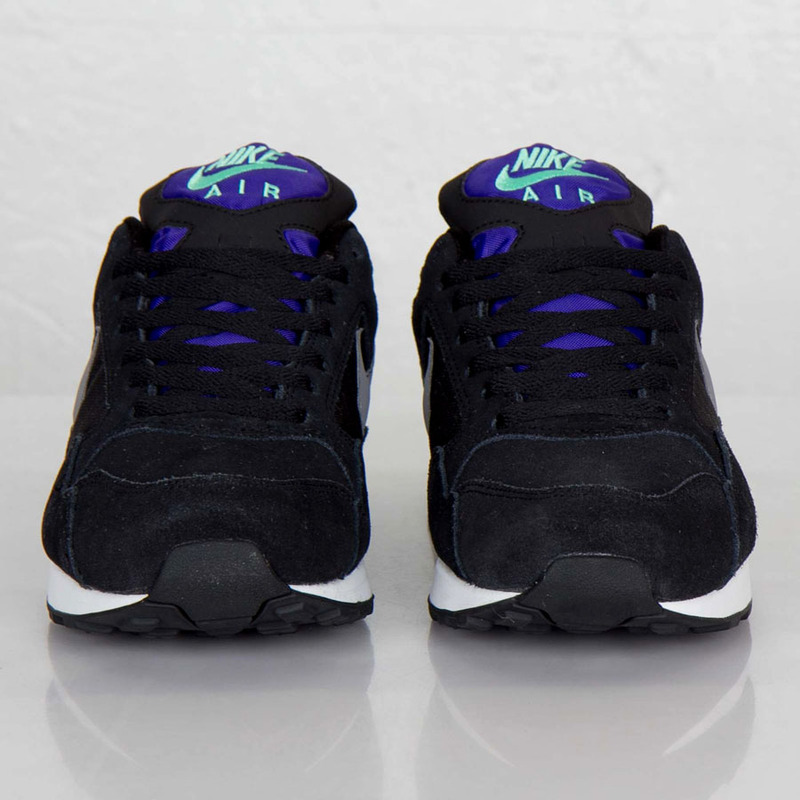 The classic Air Pegasus '92 gets a modern makeover from Nike Sportswear featuring a black suede upper with accents in Clear Grey, Electric Purple and Green Glow. 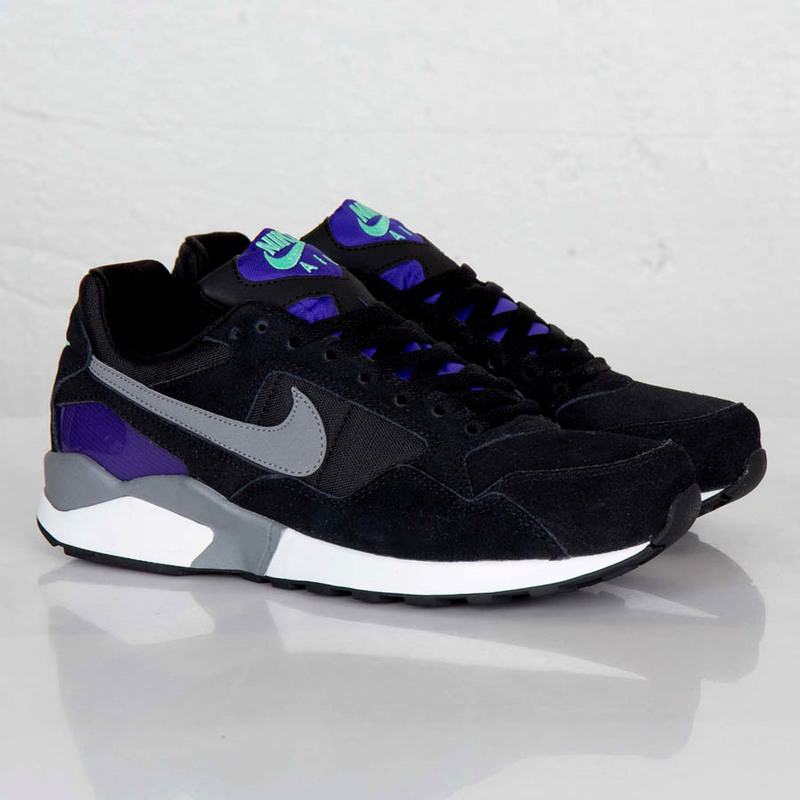 This fall 2013 look for the 1992 Air Pegasus is available now from select Nike Sportswear retailers, including Sneakersnstuff.